The dual action Aqua Internal 100 filter cartridges have been designed to be used specifically with the Aqua Internal 100 filter. 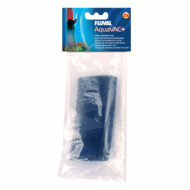 The dual action filter cartridge consists of the 3 forms of filtration: mechanical, biological and chemical. 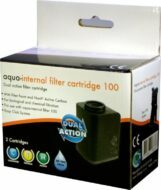 The dual action Aqua Internal 100 filter cartridges have been designed to be used specifically with the Aqua Internal100 filter. 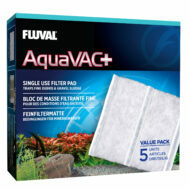 The dual action filter cartridge consists of the 3 forms of filtration: mechanical, biological and chemical. The fully open structure filter foam provides optimal mechanical filtration and creates a vast bacterial growth area. The chemical filtration section of the cartridge includes Norit ® active carbon to remove organic contamination, chemicals and dyes from the water. 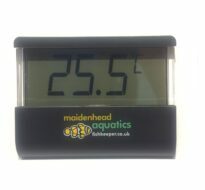 Each media pack contains 2 cartridges.